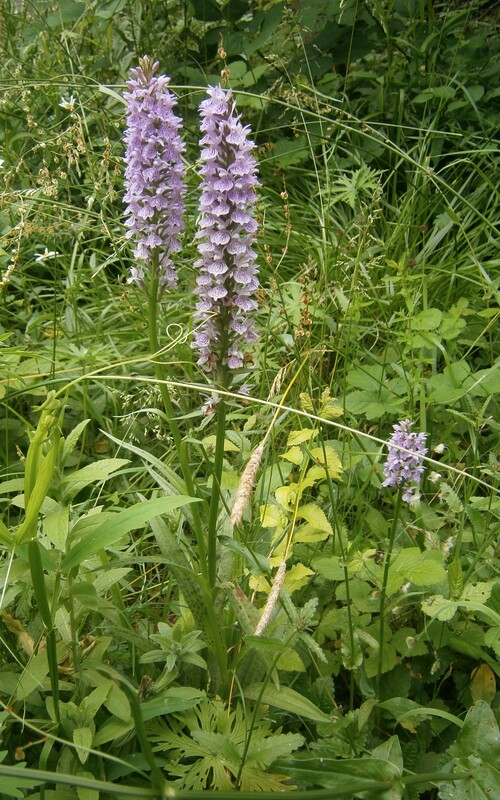 Some very interesting orchids have been found on the St.Ann’s Allotments….. 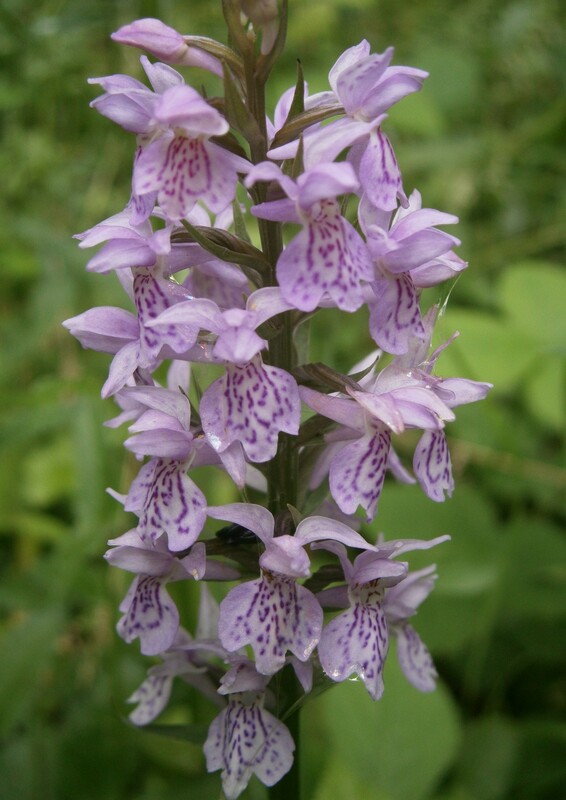 These are examples of the Leopard Marsh Orchid (Dactylorhiza praetermissa “junialis”), the name being derived from the ring-type “leopard” spots on the leaves. 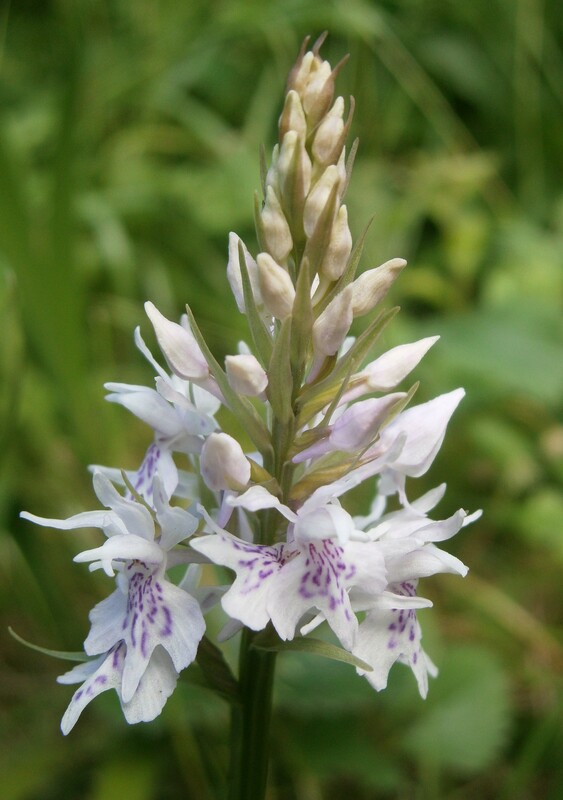 This is an unusual form of the Southern Marsh Orchid (Dactylorhiza praetermissa), which has unspotted leaves, and was featured (along with Common Spotted Orchid) in a recent post. 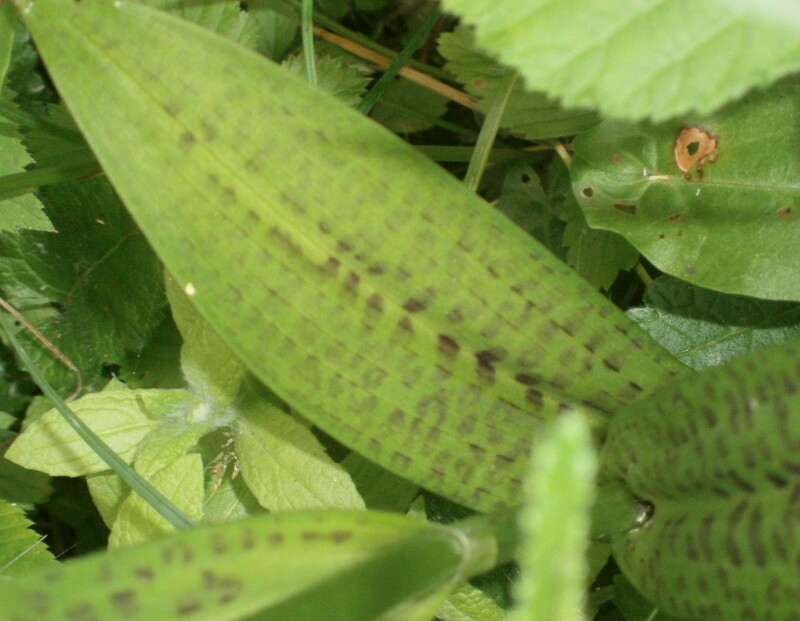 Here’s a close-up of the distinctive leaves…. And of the flowers (note the different markings from those of the usual form of Southern Marsh Orchid, which have simple spots, not the hooped lines seen here)…….. This is an exciting find. Leopard Marsh Orchid is uncommonly seen in Nottingham, and it’s great that there are wild areas on the St.Ann’s site where such notable plants can survive…..
Orchids aren’t plants you’d necessarily associate with allotments, so it was good to see these on Windmill Allotments in Radford….. 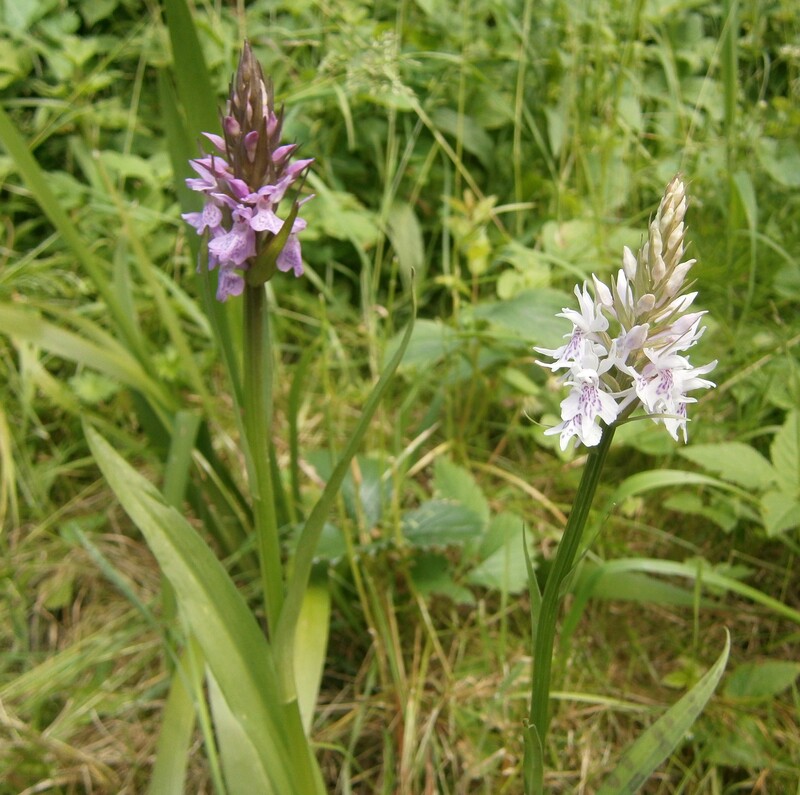 The darker-flowered plant on the left is Southern Marsh Orchid (Dactylorhiza praetermissa), whilst the lighter-flowered one is Common Spotted Orchid (Dactylorhiza fuchsii) – with the characteristic spotted leaves just about visible in the bottom of the photo. 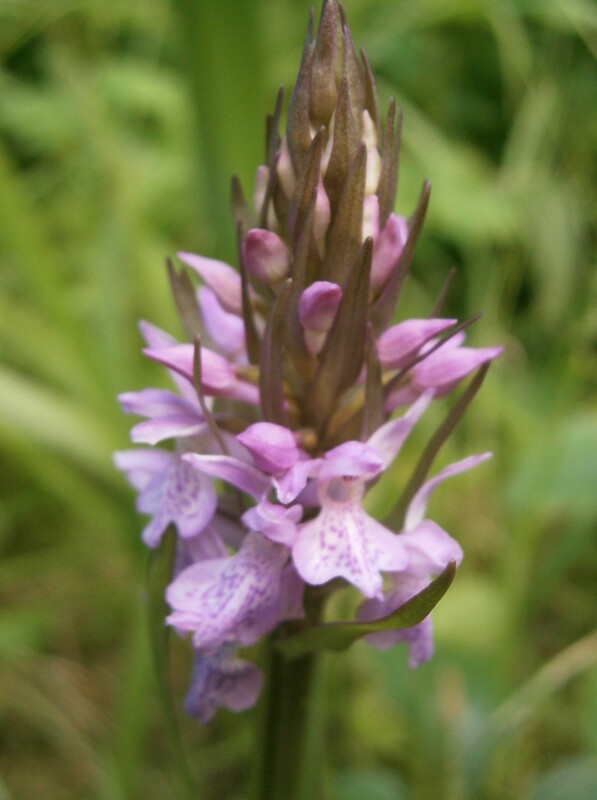 Here’s a closer look at Southern Marsh Orchid…..
…..and of Common Spotted Orchid….. These are great to see, especially the Southern Marsh Orchid, which is uncommon in Nottinghamshire. If the allotment stays under sympathetic management, these lovely plants should thrive for years to come. The recent decision to overrule local objections and allow development on allotments in Wollaton has caused much controversy. 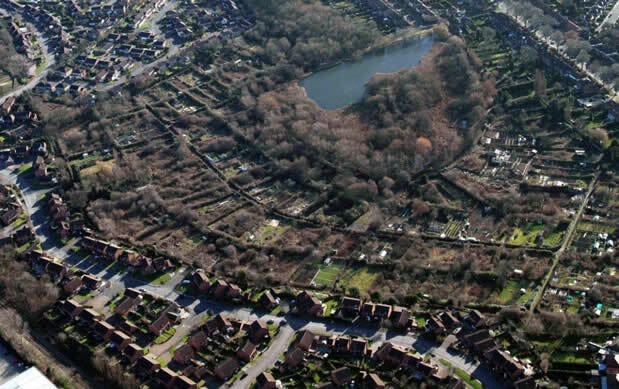 The 27 acre site is currently surrounded by housing on all sides but one, which abuts Martin’s Pond nature reserve. The site is managed by the Radford Bridge Road Gardenholders Association (RBRGA), whose shareholders have been looking to develop part of the site for years. 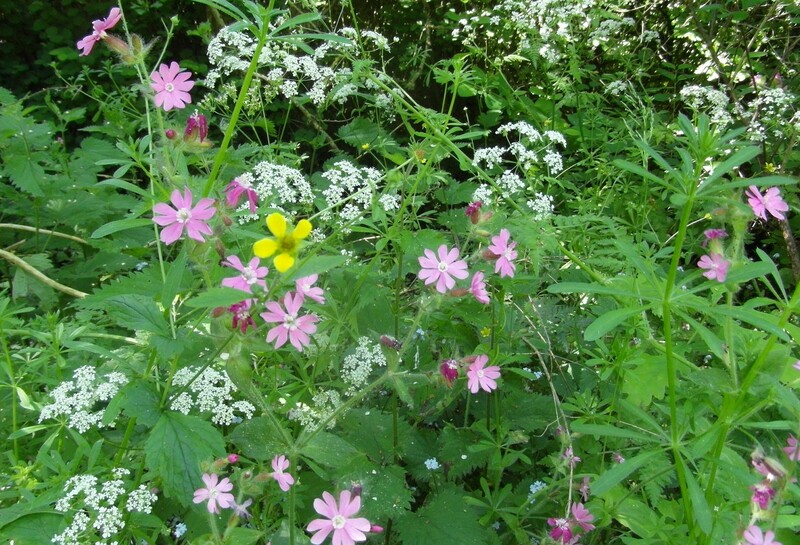 In fact there are suggestions that parts of the site have been deliberately neglected, and gardens left untenanted, to allow for development…..
Commercial Estates Group are promoting a development on the site which they are calling “Middleton Grange“. 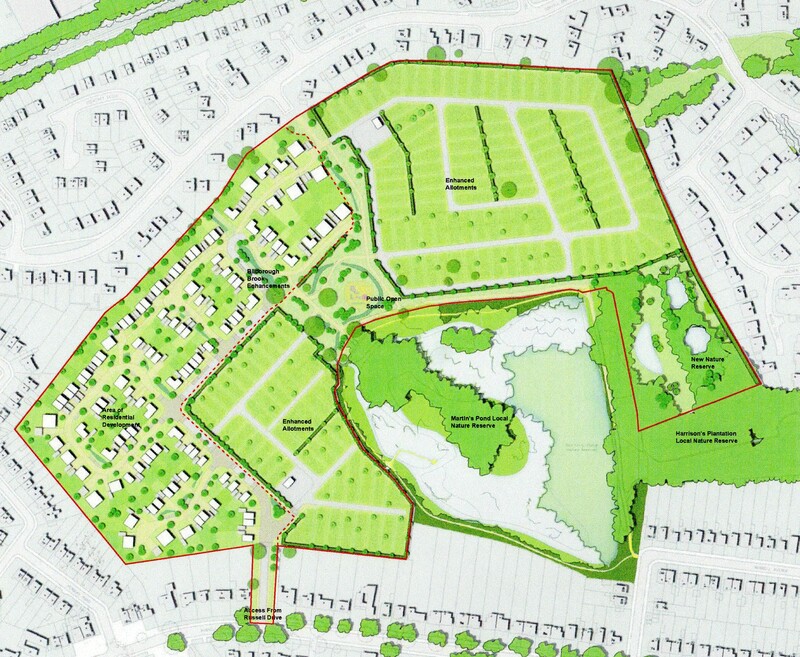 The development includes 110 new houses, as well as new allotments and outside amenity areas. The developers also aim to “release” money from the development to help improve the adjacent Martin’s Pond reserve. 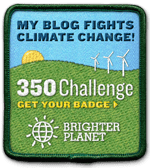 It is therefore presenting this as an environmentally sensitive development. Although the proposed development certainly includes more green space than many others and seems well-planned, it’s no substitute for what stands to be lost. The new allotments, although well-resourced, would each be much smaller than the existing plots, and of course overall growing space is greatly reduced. Many existing allotment tenants (who have no decision-making powers within RBRGA) bitterly oppose the plans. Most importantly, the character of the existing site is very “wild”, with many large trees, well-established hedgerows and scrubby plots creating a wildlife haven. 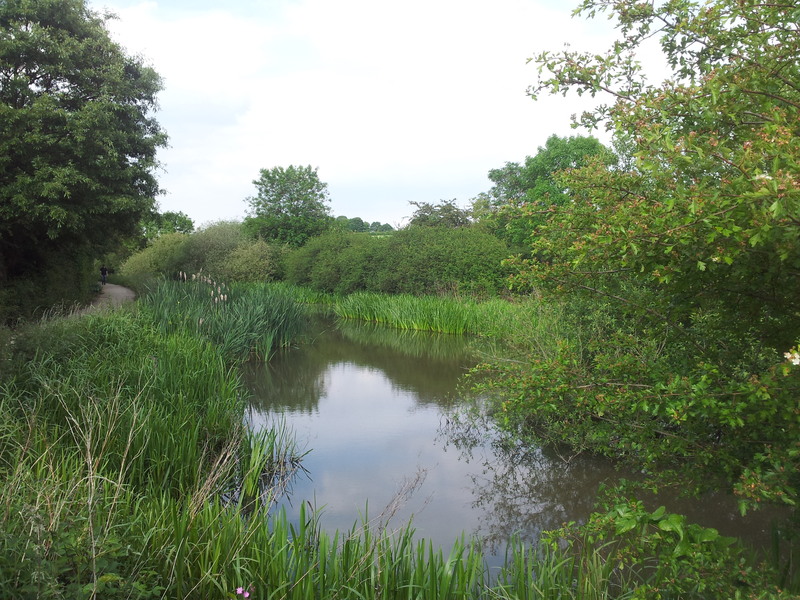 The allotment’s wildlife value is increased by forming a complex of sites along with Martin’s Pond and Harrison Plantation (another nature reserve). 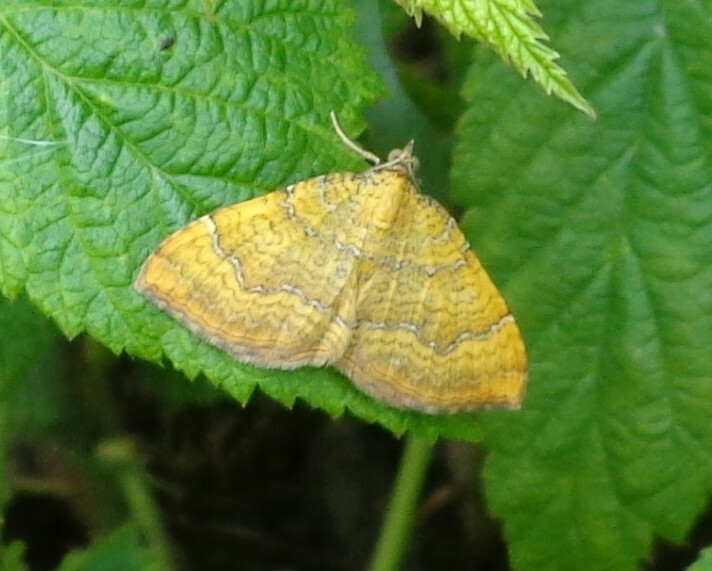 Here are some photos from the site sent in by allotment tenant Sue Marshall….. There is strong local opposition to this development, and protests against it, and it remains to be seen if the plan can yet be stopped. The combination of old working allotments with some areas left for wildlife is of great value to nature, and the new development will never compete with that. 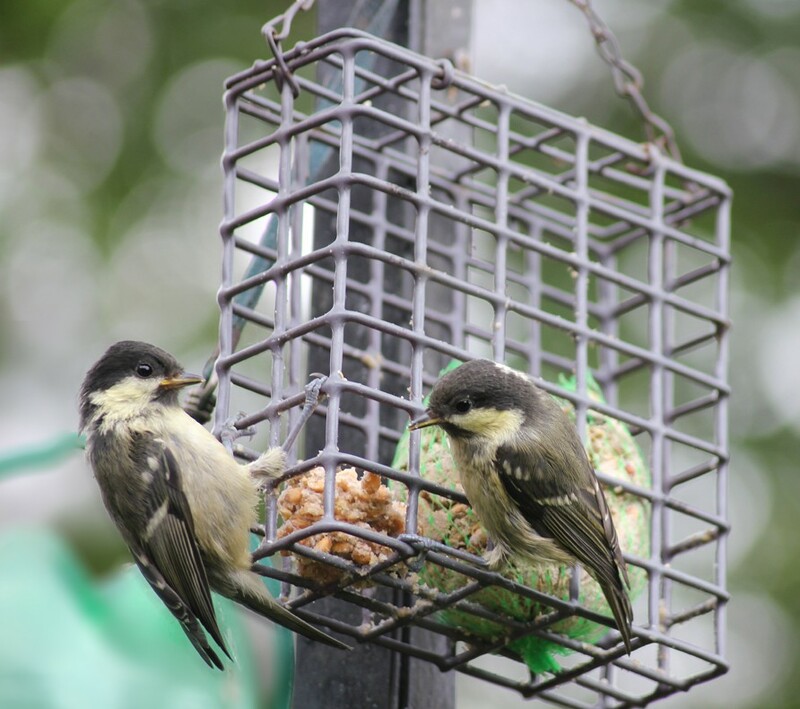 More affordable housing is an important goal for Nottingham, but it must not be at the expense of wildlife.